City Lifting is a specialist Mobile Crane Hire and Tower Crane hire company, with an enviable reputation for providing high quality equipment and machinery alongside excellent customer service – we are the number one choice for crane hire companies in London. 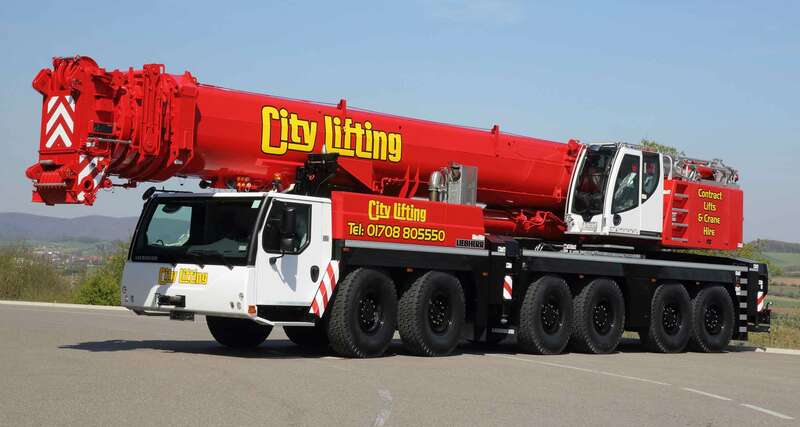 City Lifting is Based in Purfleet inside the M25 and close to London, we have 60 mobile cranes and 125 tower cranes in our City Lifting fleet, one of the most easily recognised and well-trusted brands within our industry. Our fleet of Spierings mobile cranes with their distinctive red and white livery have become a common sight both travelling on the road and working in town and city centres. 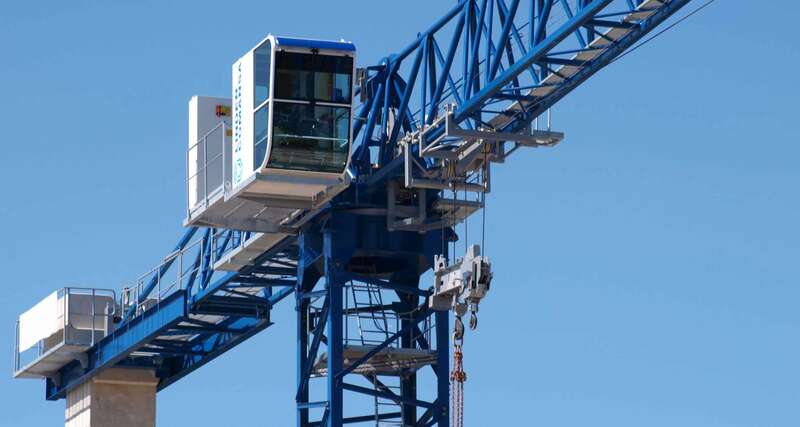 City Lifting Crane hire London offer services such as rent a crane, self- erecting cranes, contract lift and much more. City Lifting operates a Mobile Crane Hire service with our larger self-erecting cranes united kingdom operated by our highly experienced team, trained to the highest safety levels. City Lifting operate a varied and high quality fleet of industry leading Tower Cranes. We are also proud to be the United Kingdom’s largest comprehensive supplier of Spierings folding cranes.